The braid gang you’ll want to join this season. A blast from the past is currently taking the beauty scene by storm. 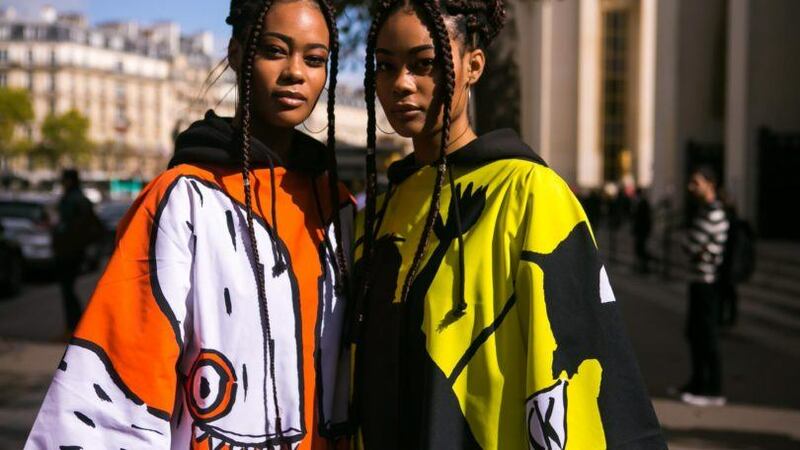 Say hello to the 90s box braids, a look that was often donned during the 90s era by women of color. How might one recognize this style? It’s all about the size; these box braids are also known as jumbo braids. Today, women are putting their own twist on the look to give it a breath of fresh and modern air. 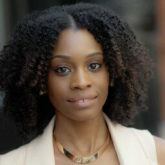 Thanks to styles like box braids and the many ways you can wear them, the look is far more than a protective hairstyle. You may opt for wearing these braids simply because you love the style and want to try something new and fun with your hair. 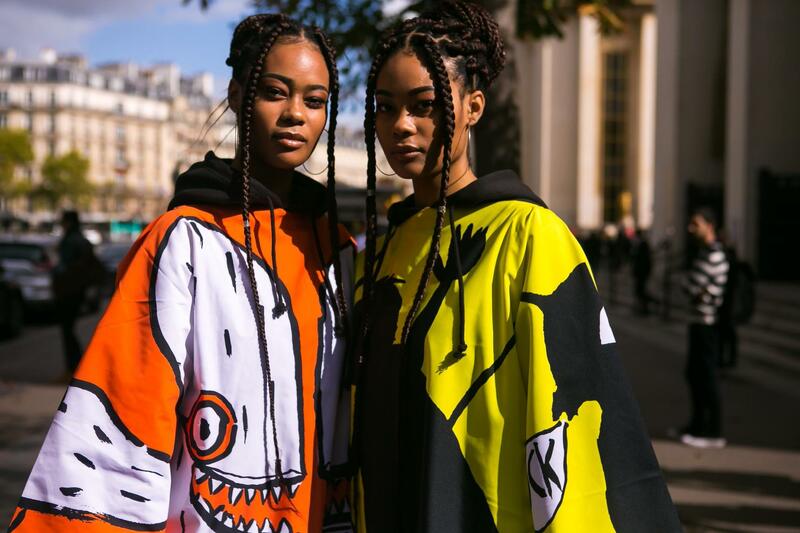 Ready to try your hand at 90s box braids styles? 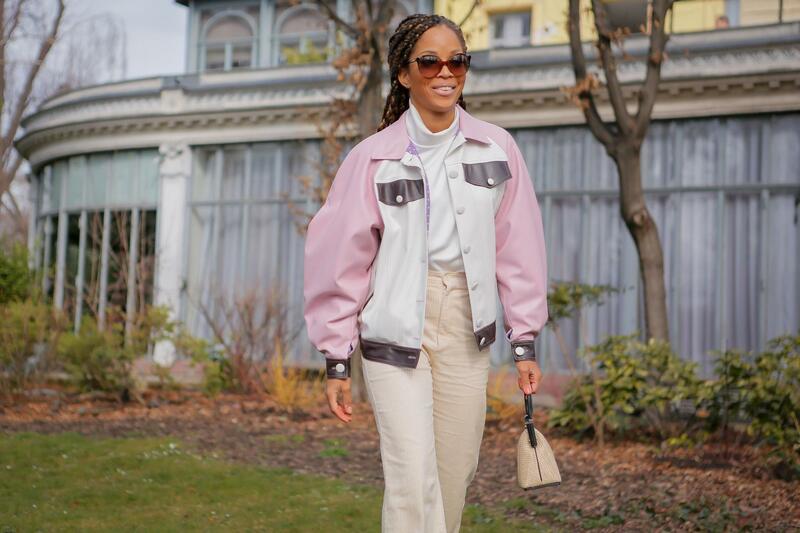 Scroll down to see some of our street style favorites. For starters, you can ease your way on into this hairstyle with a simple look. Start with this jumbo single color box braid style. To add some visual interest to your style, get creative with your hair parts. Switch out square-shaped parts for triangular, or zig-zag parts instead. You can also dress up your braids with hair charms, braid chains or hair rings to make your braids stand out. Want to take your look up a notch with color in the most subtle way possible? You can’t go wrong with color that’s one or two shades lighter than your natural hair color. Try this technique if you’re looking to create a style that blends nicely with your skin tone. 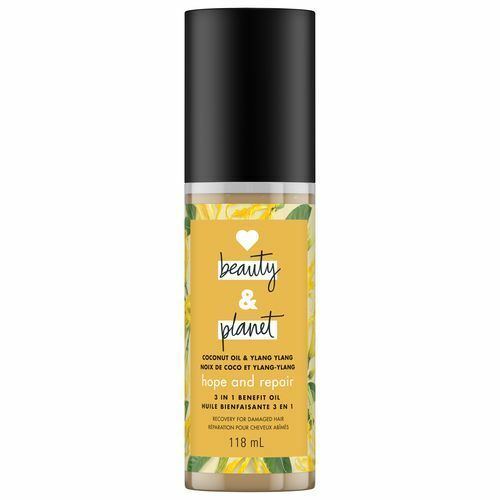 To make your color pop, consider using a hair oil, like Love Beauty and Planet Hope and Repair Coconut Oil & Ylang Ylang 3-In-1 Benefit Oil, to condition and add healthy-looking shine to your braids. 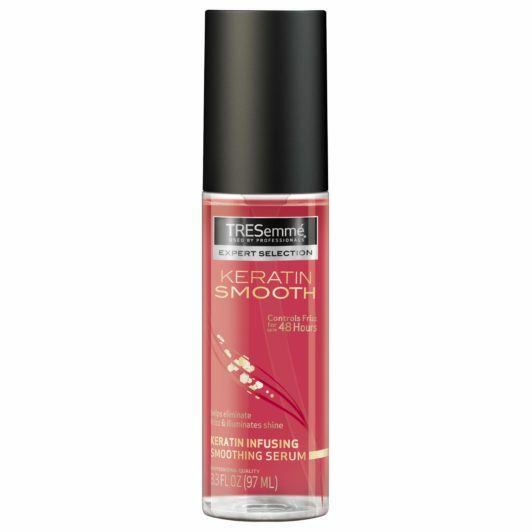 You can also use TRESemmé Keratin Smooth Shine Serum instead. We’ve heard time and time again that blondes tend to have more fun, and we believe it. This is such a daring look to try but we believe anyone that has the guts to experiment with their look, can totally pull it off. Try out this platinum hue on your braids if you want your hairstyle to speak for your bold and confident personality. When styling your hair, one of the areas you should focus on is your edges. 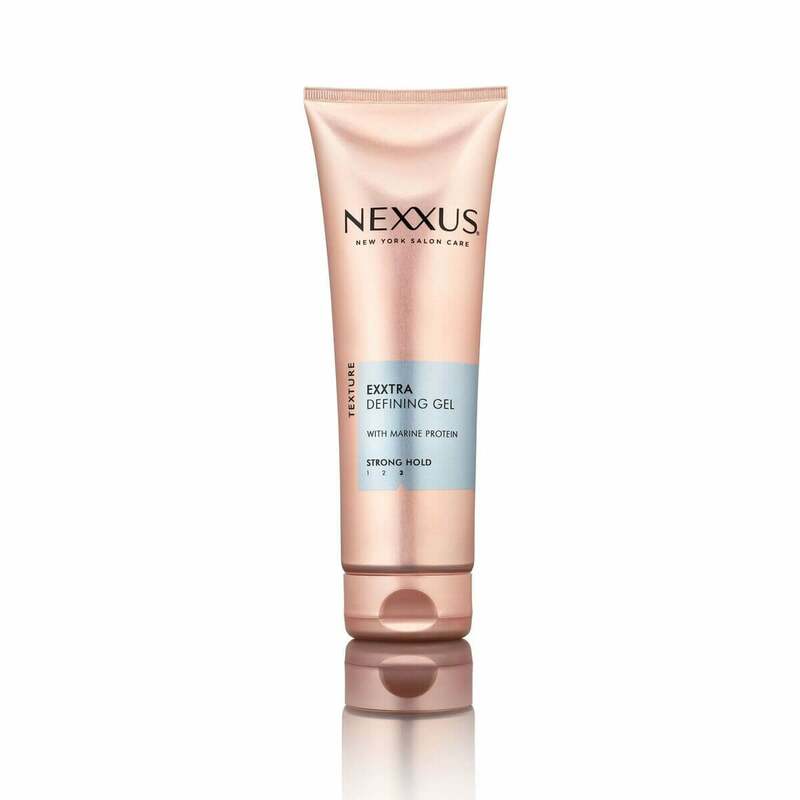 Use this area to create smooth, S-shaped waves or simply gel it back using a sculpting gel, like Nexxus Exxtra Hold Sculpting Gel, and a tooth brush which will help you grip the hairs that a bigger brush may not be able to. We call this look the blunt braid because of the raw cut at the ends. There’s so much beauty in undone hairstyles when done the right way. To prevent your braids from unraveling, secure with hair elastics at the ends. You may opt for elastics the same color as your braids or one’s that are multicolored if you want to go for something a bit more fun. 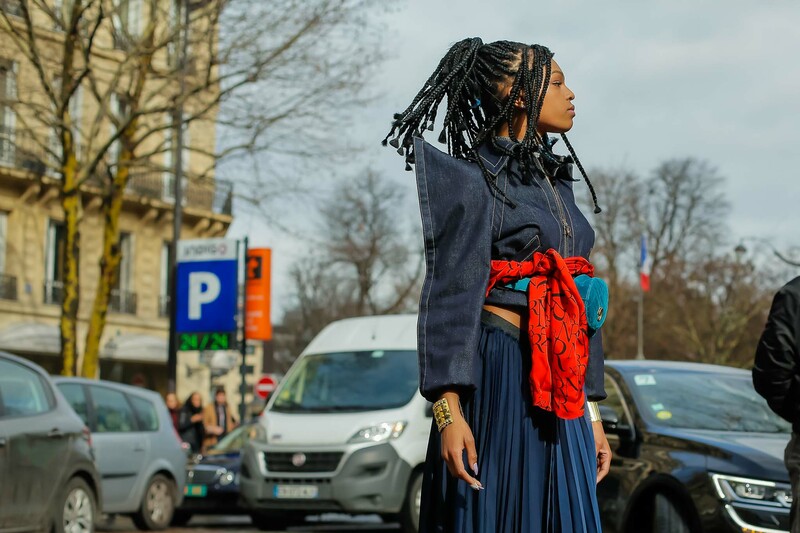 Here's 10 more ways to wear box braids!